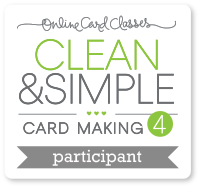 For the next week I am participating in an awesome card class hosted by Online Card Classes. 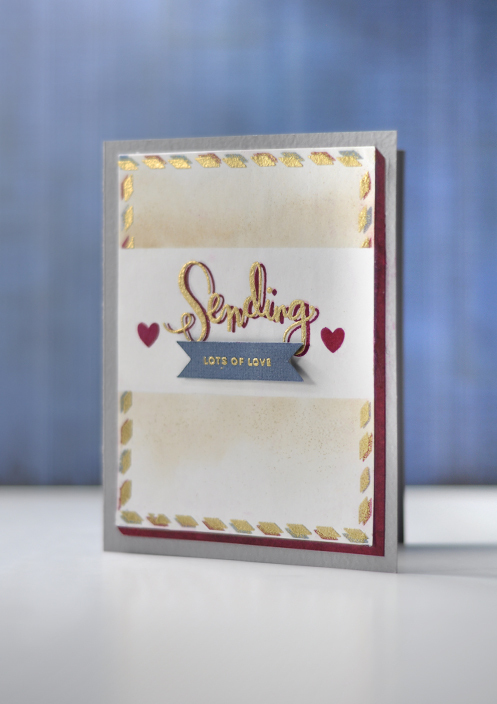 The class focuses on fun ways to create clean & simple cards for card makers. I loved several of the techniques demonstrated today, and decided to give one a try. It was a technique in off-stamping. Meaning to stamp an image once in one color ink, and then stamp again slightly off to the side of the previously stamped image. I loved this technique because it makes images pop in almost a 3D way and gives lots of dimension. I love the way this turned out! 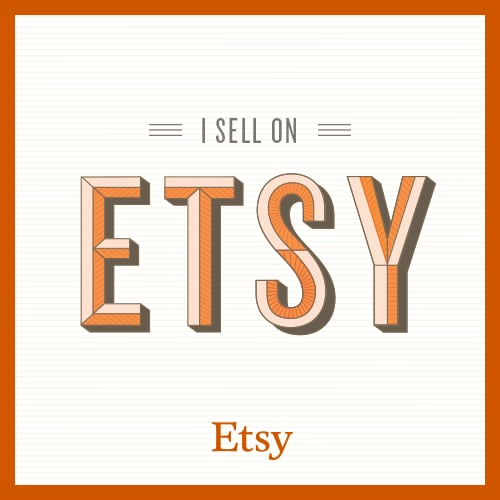 I used stamps and supplies from a Simon Says card kit I received a few months ago. I off stamped the envelope-stripe border around the edges and the sentiment and then gold embossed. I can’t wait to see what they have in store for the participants tomorrow ~ but I’m sure I’ll be inspired to keep creating.